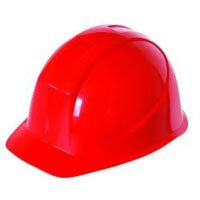 We are a trusted Exporter, Importer, and Supplier of different types of Safety Equipment, which is absolutely safe and user friendly. 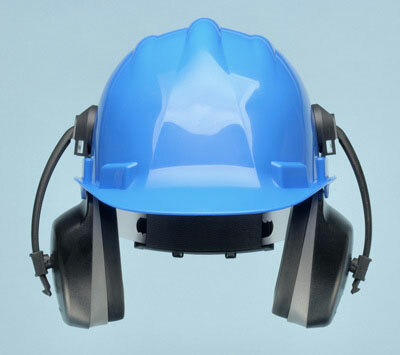 Our range of Safety Equipment comprises of Safety Ear Muffs, Safety Coveralls, Safety Rubber Gloves, Safety Helmets, Safety Jackets, Safety Eyewash, and Safety Shoes. 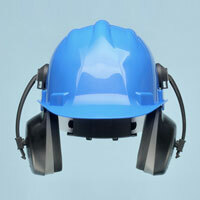 We offer Safety Equipment in diverse sizes, in accordance with client specific requirements. We assure timely delivery of Safety Equipment which is manufactured using superior quality components. 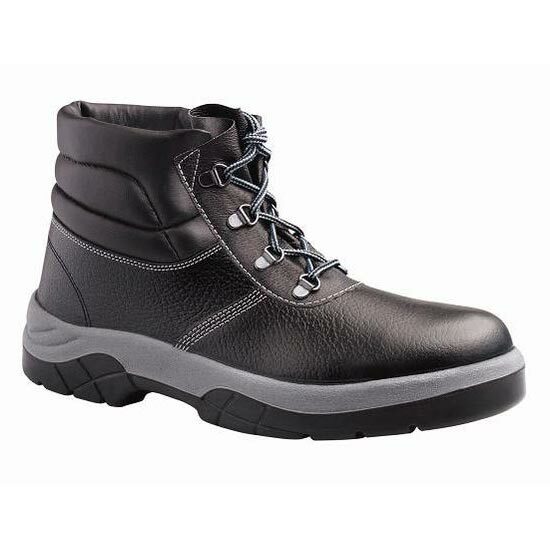 We offer Safety Equipment which is best suited for various mechanical companies. 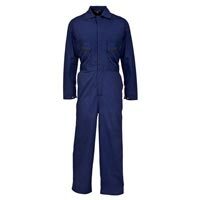 The company is a well-reckoned Exporter, Importer, and Supplier of Safety Jackets in UAE. 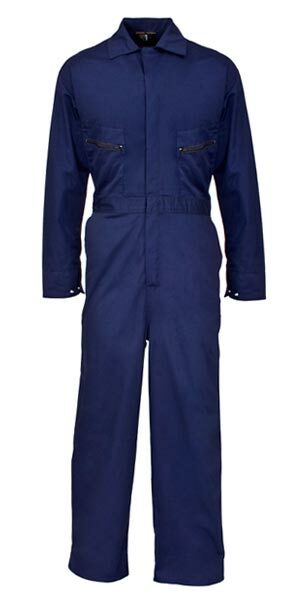 The Safety Jackets, offered by us, are widely demanded in various industries like construction, mining, etc. 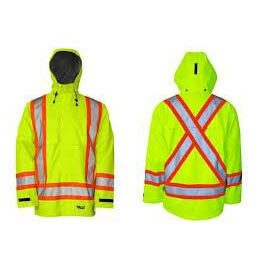 The Safety Jackets are available with us in a wide range of colors, designs, and sizes. 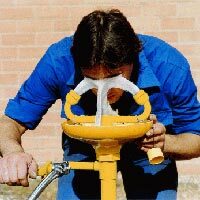 Used in diverse industries for emergency eye wash, the Safety Eyewash is widely demanded amidst the clients across the globe. 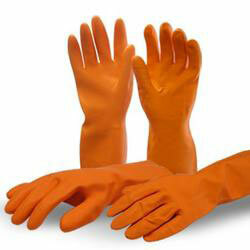 We are known as one of the chief Safety Eyewash Exporters, Importers, and Suppliers from UAE. 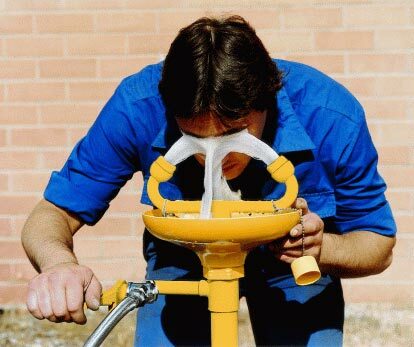 The Safety Eyewash is safe to use and high in quality, performance, and durability.